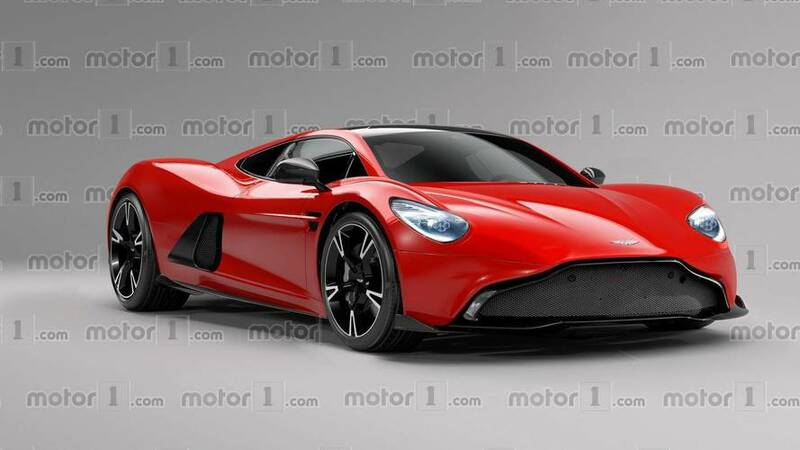 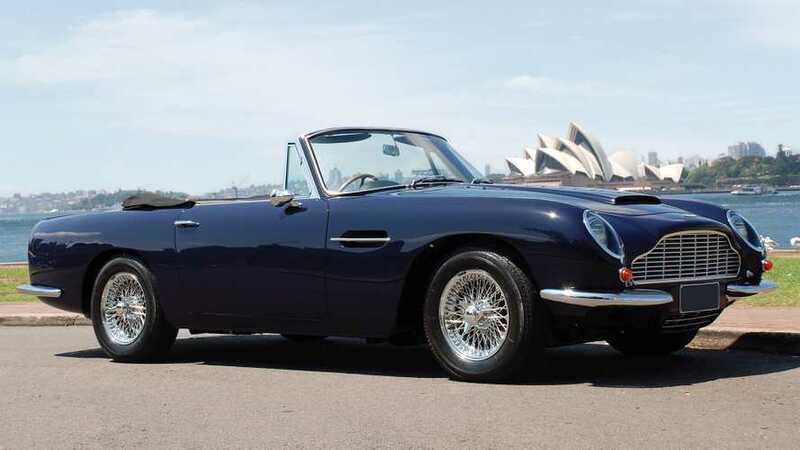 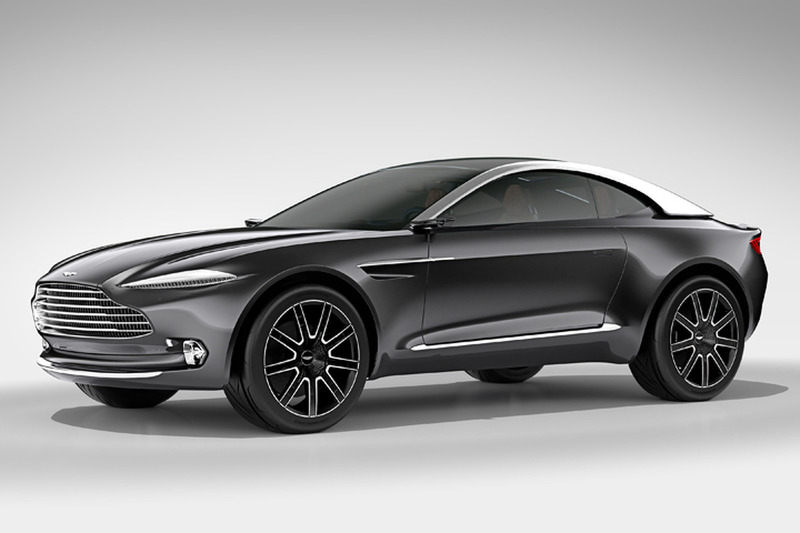 Yet another automaker, Aston Martin, is making vows to electrify its entire lineup over the course of the next decade. 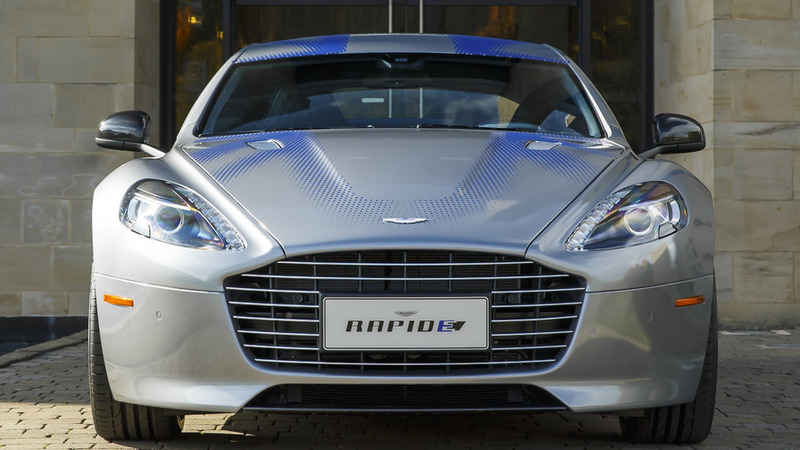 The naturally aspirated Rapide S will be phased out to make room for the all-electric RapidE. 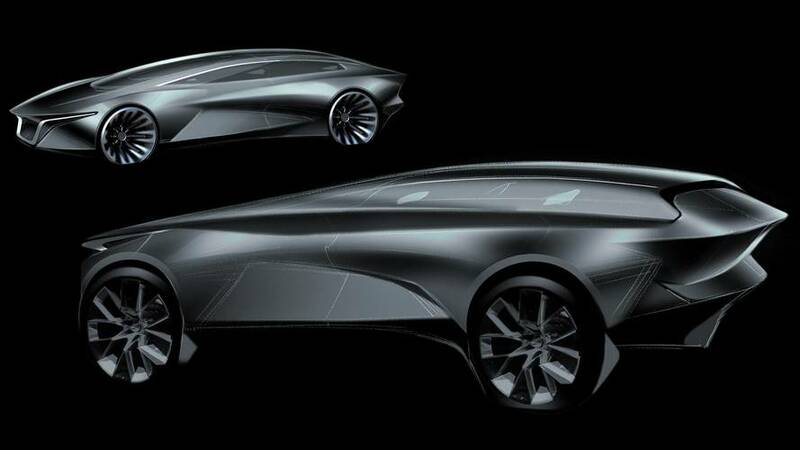 Aston Martin has signed a Memorandum of Understanding with LeEco that paves the way for a production version of the RapidE concept. 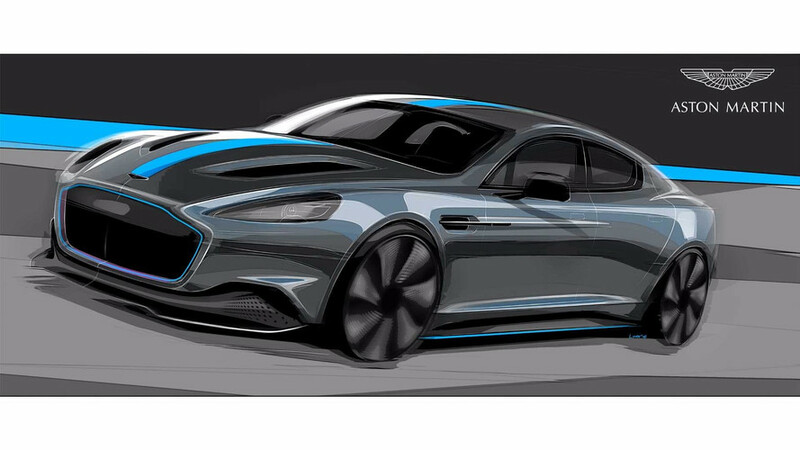 Set to arrive in 2018, the production model will be a high-performance electric vehicle that manages to combine luxury with efficiency. 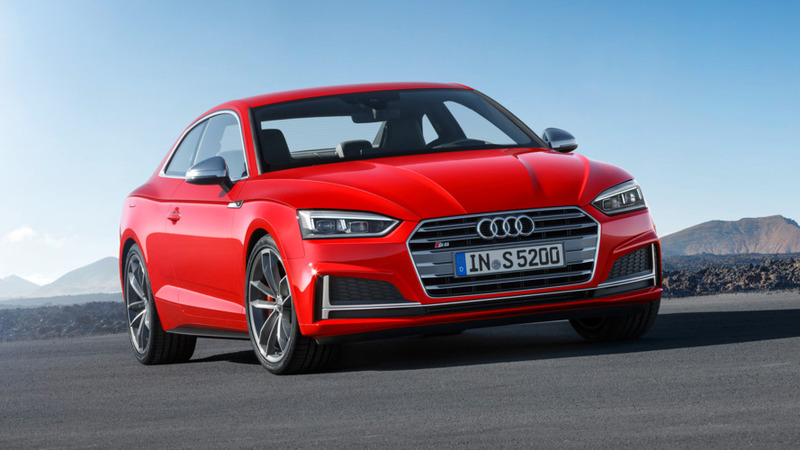 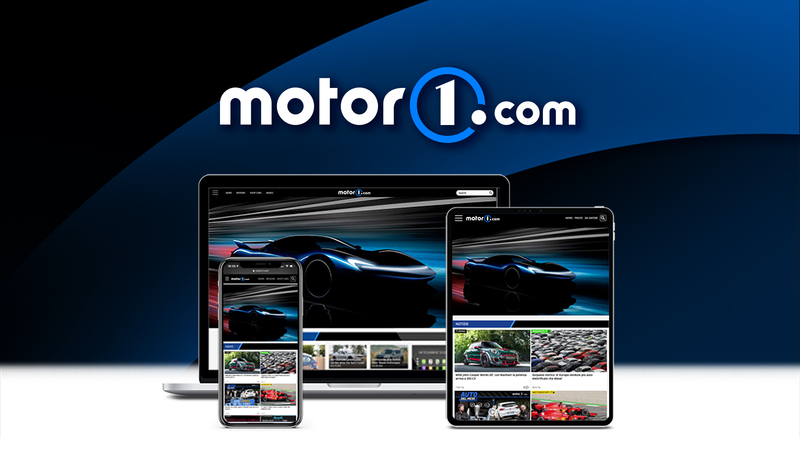 The companies declined to mention specifications but noted they have been working on identifying a powertrain and battery system for upcoming model. 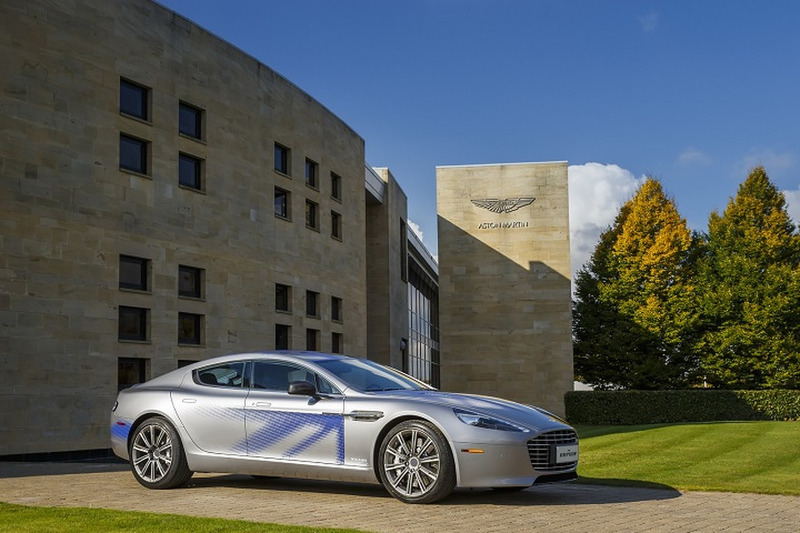 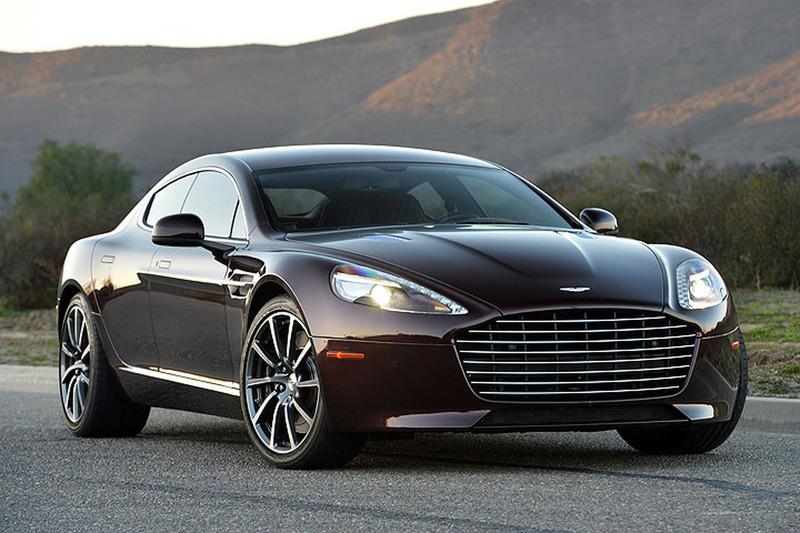 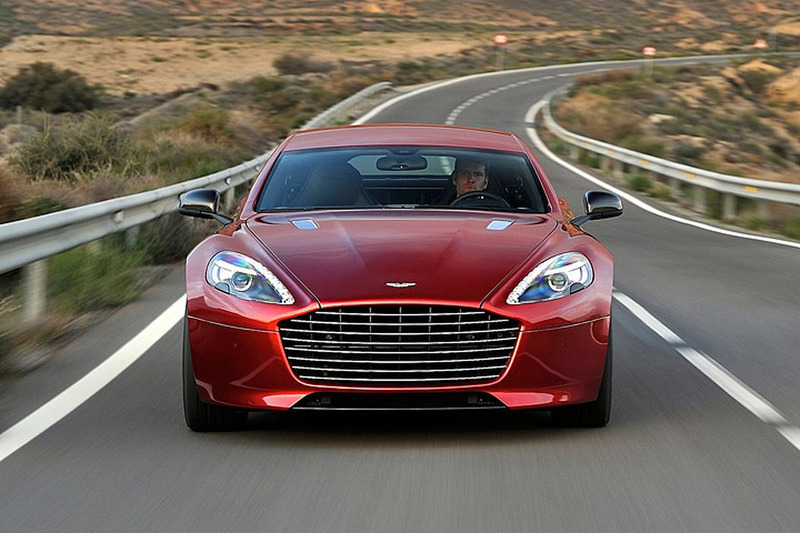 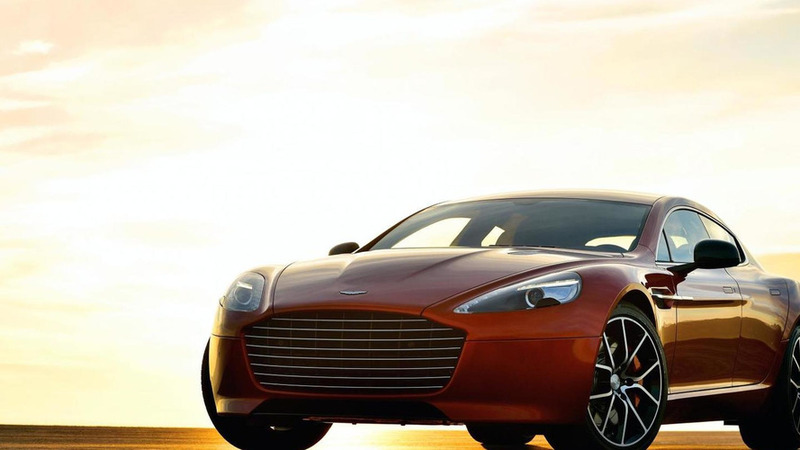 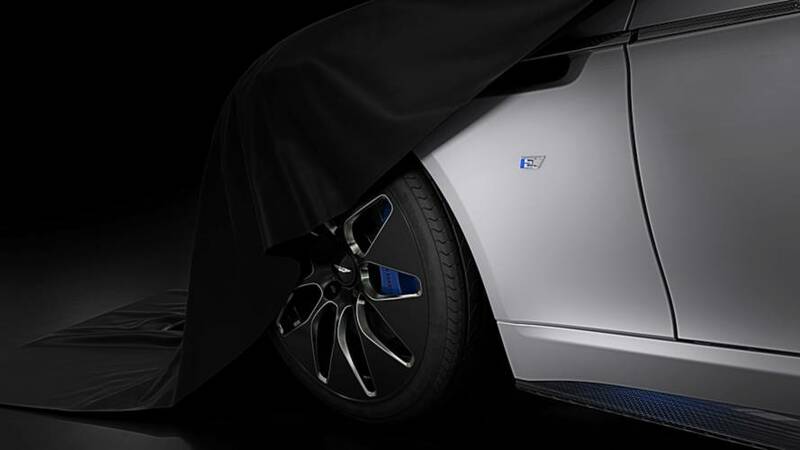 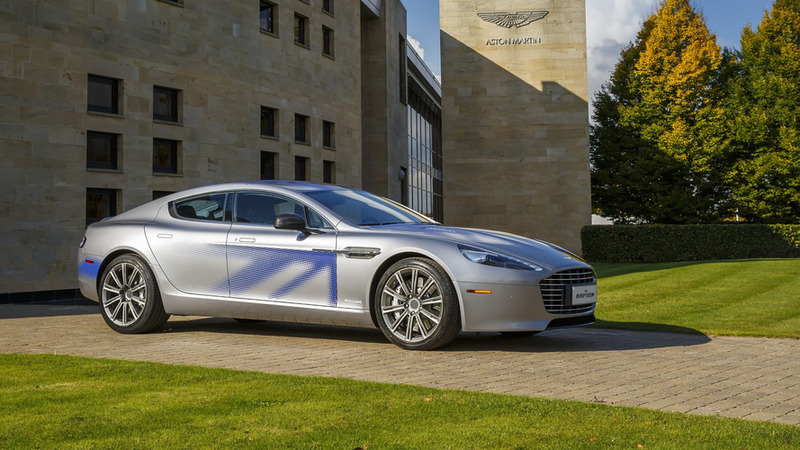 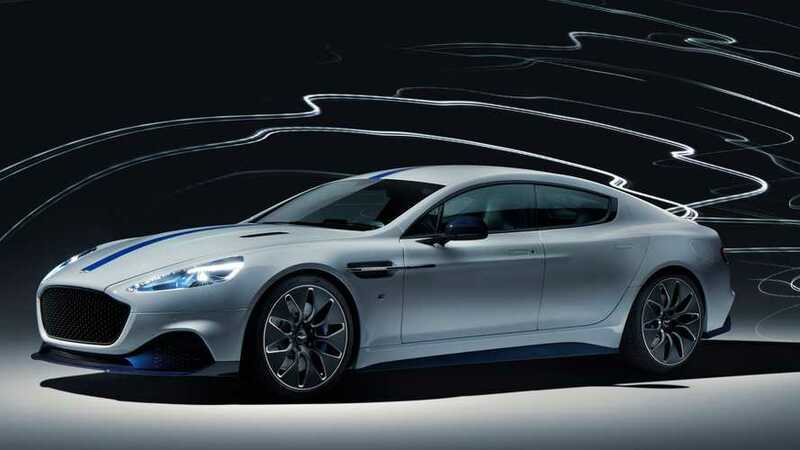 Aston Martin has disclosed plans to launch a pure electric Rapide in about two years.